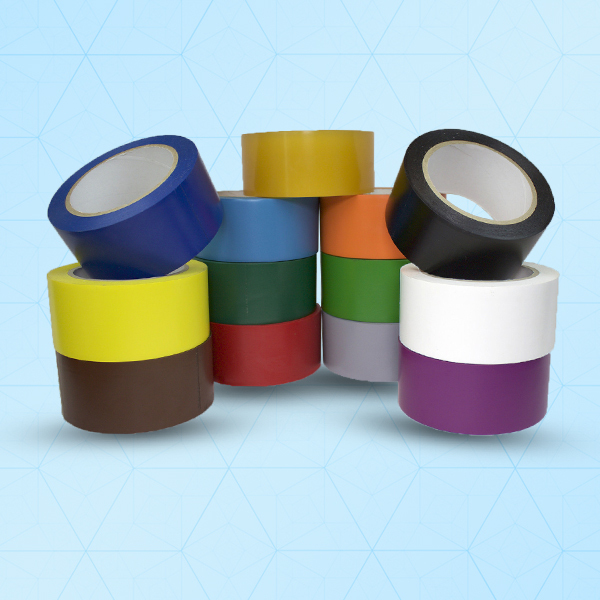 SteriUNO® Tape is a medium adhesion vinyl tape. This easy release tape is useful for maintenance and construction use. This vinyl tape can be written on with a pen and provides a strong bond without leaving any adhesive residue. They provide an effective moisture & Vapor barrier & are chemically resistance and have a long shelf life. Abrasion resistant, tearable with hand.